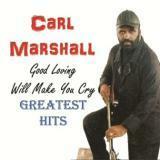 Carl Marshall "Good Loving Will Make You Cry: Greatest Hits"
First full career best of! 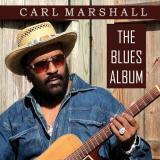 The ULTIMATE Carl Marshall CD! 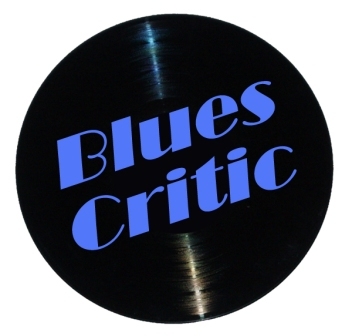 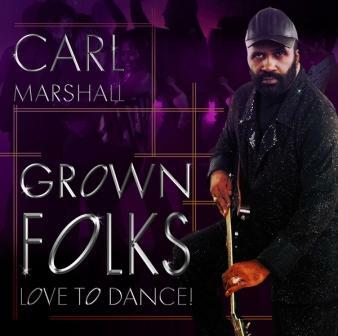 Carl Marshall "The Blues Album"
Carl Marshall "Love Who You Wanna Love"
Carl Marshall "Grown Folks Love To Dance!" 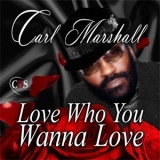 Carl Marshall "Look Good For You"
Carl Marshall "Christmas Southern Soul Style"